Music Together Victoria has always been vigilant in taking precautions to avoid the transmission of illness. Anytime a group of people get together, the potential to share germs exists. To minimize the spread of germs, here are some of the procedures that we follow and ways you (parents and caregivers) can help. We spray-clean all instruments between classes, using Benefect, a botanical disinfectant that we have used in our classrooms for fifteen years. In relation to other illness/allergy prevention, we also request that no food be brought into the classroom. In order to collectively be as effective as possible in keeping our classrooms healthy, everyone's cooperation is vital - we thank you in advance! WASH YOUR HANDS AND THOSE OF YOUR CHILD BEFORE ENTERING THE CLASSROOM. There will be hand sanitizers available as back-up. WASH HANDS AFTER CONTACT with mouths, ears and noses and after diapering. USE TISSUES (no cloth hankies please) if you or your child need to cough or sneeze; and throw them away immediately rather than putting them in your pocket. Older children can be taught to sneeze into their arm if a sneeze catches them by surprise. USE HAND SANITIZERS and re-wash your hands during class as necessary. STAY AT HOME IF YOU OR YOUR CHILD ARE EXHIBITING ANY SYMPTOMS OF ILLNESS AT ALL and for several days after symptoms abate or once you have clearance from your doctor to return to class. We will miss you, but we'd rather arrange a make-up class for you than share the germs! 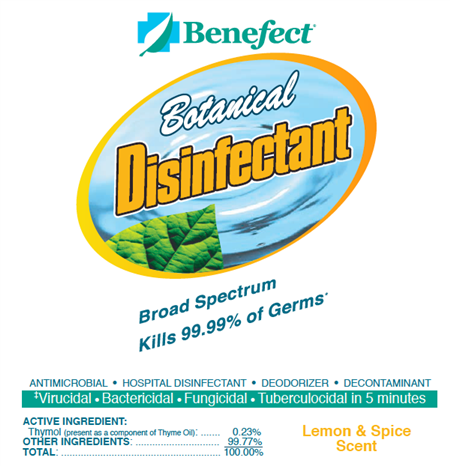 *Benefect Botanical disinfectant is suitable for use around children, pets and the chemically sensitive, and is a bacteriacide and virucide. The U.S. Environmental Protection Agency (EPA) and Health Canada lists Benefect Disinfectant as an antimicrobial product registered for use against influenza A Virus (including the H1N1 strain) on hard surfaces.